We are professional engineers, licensed in Massachusetts and New Hampshire, who specialize in adding value to real estate through civil/site design and permit acquisition for commercial, industrial, residential and institutional land development projects and facility expansions. Our technical staff’s site design experience dates back over a quarter century. We lead projects through conceptual planning, preliminary and final engineering design, local, state and federal permitting, and construction support processes. We coordinate activities with developers, land owners, architects, land surveyors, realtors, utilities, construction managers, attorneys and public officials. Our staff has represented clients before more than 70 municipal boards in over 25 cities and towns. Our services also include design cost estimating, construction specification preparation, regulation writing for permitting authorities, permit appeal negotiations and expert witness testimony. We are committed to efficiency, maximizing the use of electronic technology to produce and transmit our work product. 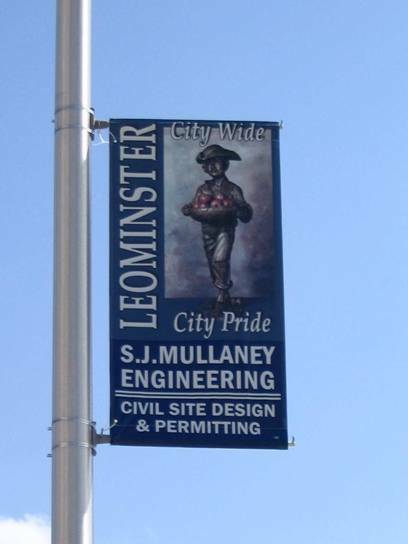 Office: S. J. Mullaney Engineering, Inc.
Mail: S. J. Mullaney Engineering, Inc.
S. J. MULLANEY ENGINEERING, INC.